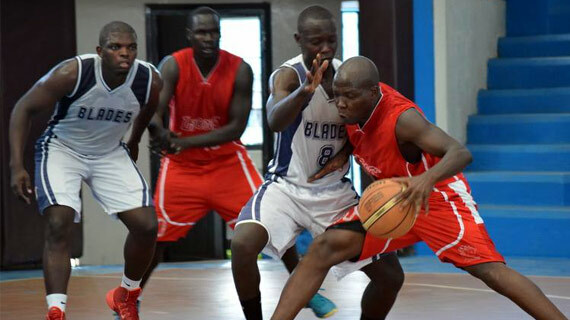 Former Kenyan captain Silalei Shani was back on the grind at the Nyayo Gymnasium playing for Masaku Sparks who humbled Mennonites 58-22 in the KBF league on Saturday. Silalei picked 10 points for her team but it was the stardom of Betty Kananu that pulled the big result for Masaku with 23 points. In another match, Grace Wanjiku also scored 23 points for Cooperative Bank as they defeated former champions Eagle Wings 66-45. In a men’s Premier league match, Strathmore Blades razed Lions with a 70-45 win, Peter Shilton being the highest scorer of the match with 23 points.